The first night Spokane police officer Seth Killian took the wheel of the department's new Chevy Tahoe, he was not trained to drive it. That's also the night he ran a red light and smashed into a car in the middle of an intersection causing minor injuries to the two passengers and $10,000 worth of damage to the department's SUV. The 16-year-old driver in the Honda Civic that he hit is now being charged with a DUI and minor in possession of marijuana. The results of an Internal Affairs investigation into the incident show that Killian was definitely at fault, and he admitted as much at the scene. "I screwed up, man," Killian told supervisors after the accident. "I was going south, he was going west, and this thing started dinging a whole bunch and I was trying to figure out what was going on, and I think I went through." SPD Lt. Joe Walker, who reviewed the internal investigation, concluded that although the Killian was at fault, the fact that the officer received no training for the SUV contributed to the crash. "Officer Killian was assigned this vehicle without any prior training in this new model patrol vehicle," Walker wrote. "The SPD EVOC [Emergency Vehicle Operators Course] training model has always been to train officers prior to putting new model patrol vehicles into service. This was clearly a training failure — deficiency in training was a contributing factor for the collision." According to the investigation, Killian was asked to test drive the new SUV and report back to superiors because the department was considering purchasing more. 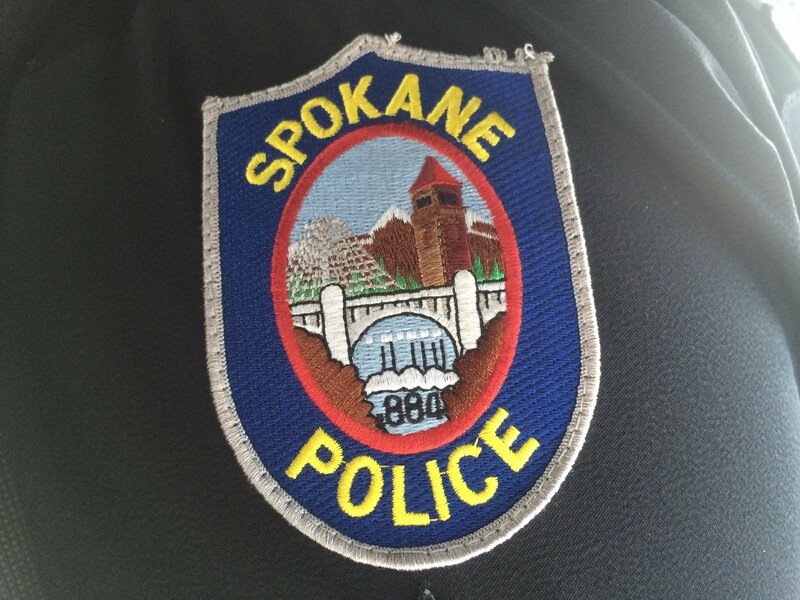 So far, Spokane police have not replied to Inlander requests for the name of the officer who assigned Killian the vehicle prior to training. Lt. Kevin King, director of the Spokane Police Academy, says officers are supposed to receive training for the specific vehicles to which they are assigned. Typically, officers go through high-speed and low-speed driving courses annually or biannually. When the fleet of new Tahoes are rolled out this fall, King says, those who are assigned to them will be trained. "That vehicle was probably assigned improperly," King says of Killian's SUV. "That shouldn't have happened. He should have been trained on it prior to that."